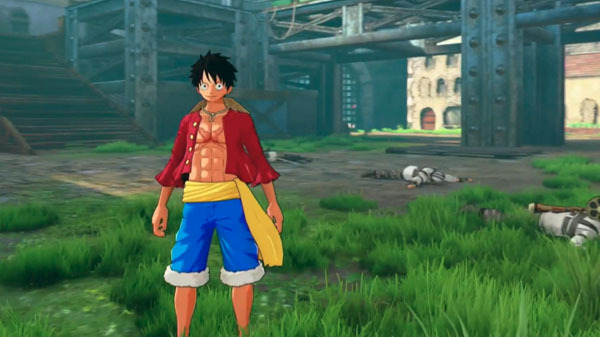 New footage of the open-world One Piece game. Bandai Namco showcased new footage of One Piece: World Seeker during its developer talk show at Tokyo One Piece Tower 2018. One Piece: World Seeker is due out for PlayStation 4, Xbox One, and PC worldwide in 2018. In Japan, it will only be released for PlayStation 4.